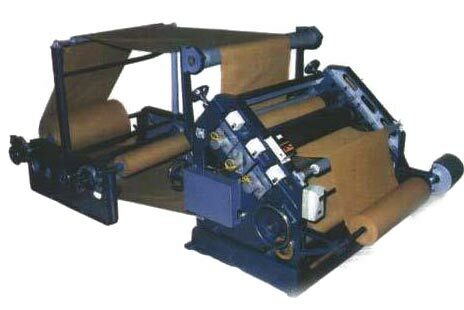 We are one of the leading Manufacturers, Exporters and Suppliers of Oblique Type Single Face Paper Corrugating Machine. Our Oblique Type Single Face Paper Corrugating Machines are highly appreciated for their high performance and longer service life. Moreover, these machines can be customized in different specifications as per the clientâ��s requirement.